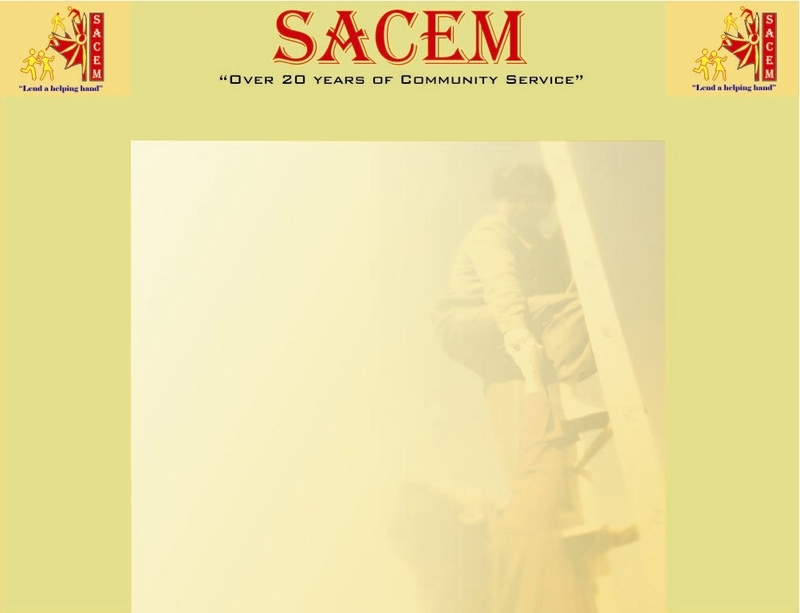 SACEM - "Lend a Helping Hand"
SACEM’s vision is that the Tamil community is recognized as full participants in, and contributors to, the growth and development of Canadian society. Relevance to the felt needs of the community has been the guiding principle of SACEM since its inception and right through the past 20 years of its existence. The history of the association shows how SACEM has constantly reviewed its service programs and also regularly added new ones to meet the challenges of an evolving environment and serve the community more effectively. Our programs have covered a wide range of fields from Health Education to Enlightened Parenting as well as from Computer Training to Fighting Drug Addiction. In the process SACEM has not merely acquired experience but has also truly become a “Learning Organization”. Copyright © 1983-2013 SACEM, All Rights Reserved. "OVER 25 YEARS OF COMMUNITY SERVICE"